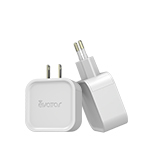 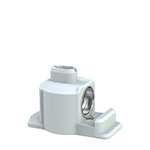 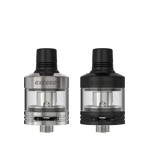 Q: Is this suitable to connect eVicS with the atomizer of eGo-ONE for use? 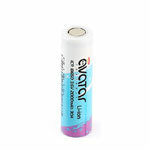 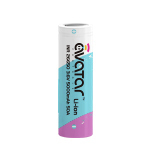 A: eVicS can work between 2 Watts to 30 Watts. 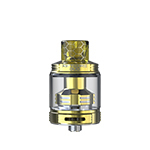 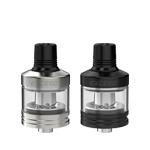 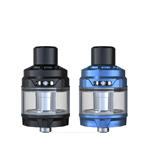 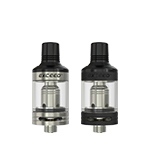 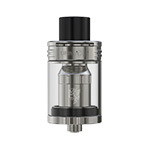 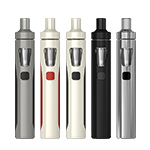 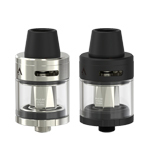 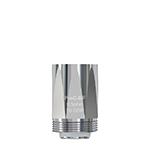 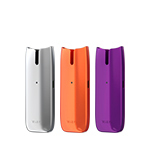 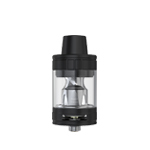 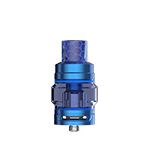 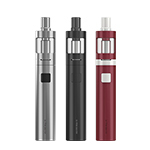 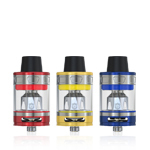 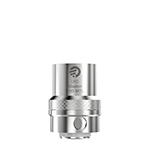 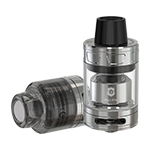 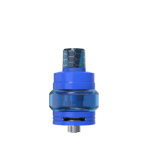 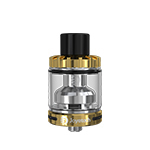 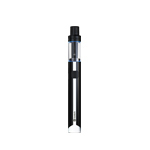 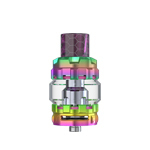 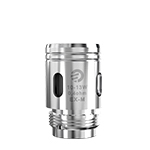 The eGo-ONE atomizer can be matched with eVicS. 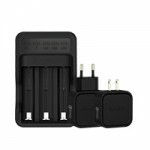 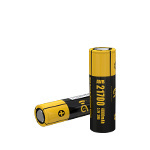 Q: Is this suitable to connect Delta II with the battery of eGo-ONE for use? 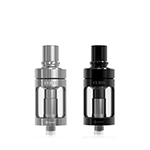 A: These two can be matched for use. 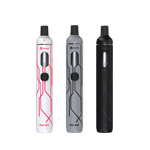 Since Delta II can be used on a wide range of wattage from 20W to 45W, so if you want to enjoy a large amount of smoke, please make sure the battery is full of power. 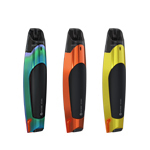 Q: Which kind of material did Joyetech use as the wick of eGo-ONE head? 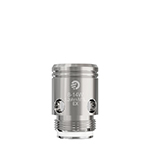 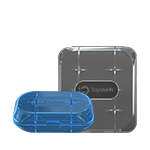 A: Joyetech used organic cotton as the wick of atomizer head which is healthy and environmental. 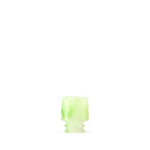 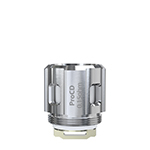 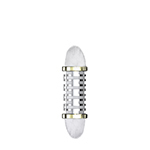 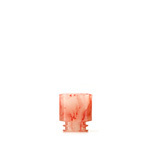 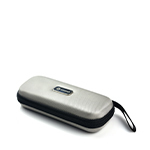 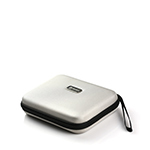 Q: What could we do if the eGo-ONE suffers a leakage from mouthpiece or atomizer base? 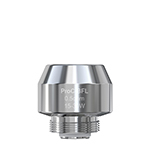 A: If the liquid is leaking from mouthpiece, it means there is liquid inside vent pipe. 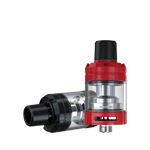 In this case, please detach the atomizer firstly and gently swing the atomizer tube to clean the liquid out from the pipe(also you can use the cotton cloth or cotton swab to dry the pipe), then assemble the atomizer and keep pressing the fire button several seconds without inhaling to atomize the residual liquid completely. 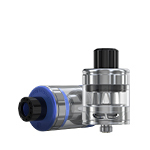 Note: Please make sure to refill the liquid into the correct space(not the vent pipe in the center of atomizer tube) and make sure every inhaling is complete(the time of inhaling should not be too short,otherwise the liquid may not be atomized completely) If the liquid is leaking from the atomizer base, please check if the sealing part of atomizer is OK and be sure the liquid level is between 10%-90%. 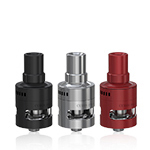 Also you must make sure the atomizer is assembled tightly. 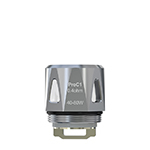 Q: There is a burning taste when i use the sub ohm coil. A: Please make sure to leave the atomizer alone for at least 1-2 minutes after injection or just drip a few drops directly to atomizer head so as to make the wick inside fully moist. 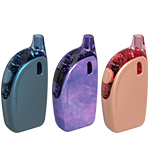 Also you can inhale for several times without pressing the button. 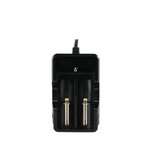 Q: What is the output voltage/wattage and the resistance range of eGo-ONE? 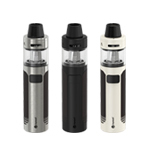 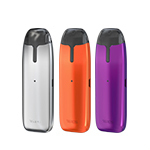 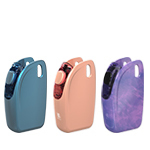 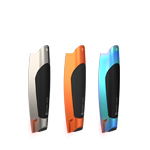 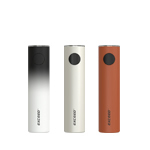 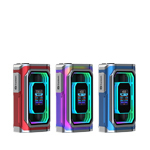 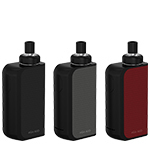 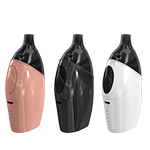 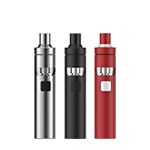 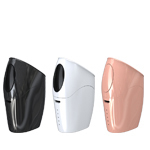 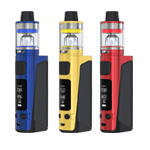 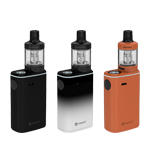 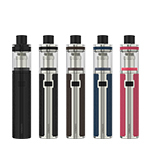 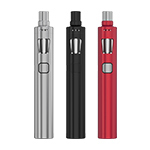 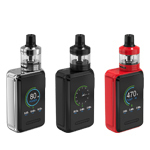 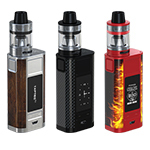 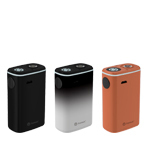 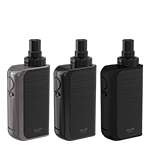 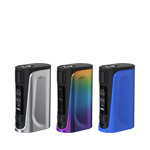 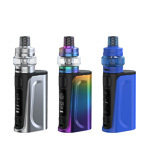 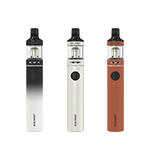 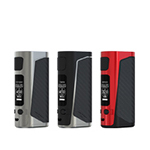 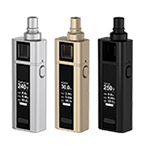 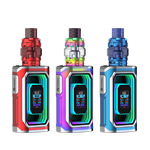 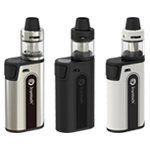 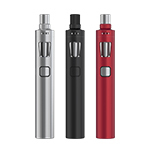 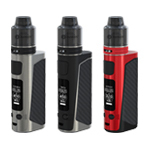 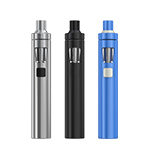 A: The eGo-ONE features a direct-output battery with protective circuit module, so its output voltage/wattage is not constant, they will reduce as the battery power decreases. 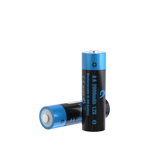 The probable range of output voltage is: 3.2V-3.8V. 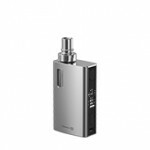 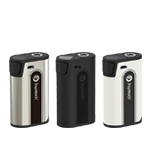 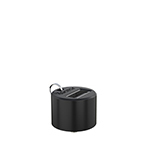 And the range of output wattage is 20W-30W(0.5ohm head); 10W-15W(1.0ohm). 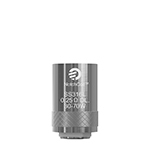 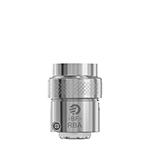 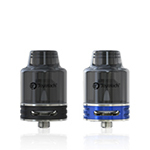 Also please make sure that the resistance of atomizer head should be controlled between 0.3Ω-5Ω. 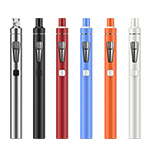 NOTE: The data above are based on atomizers from Joyetech brand.